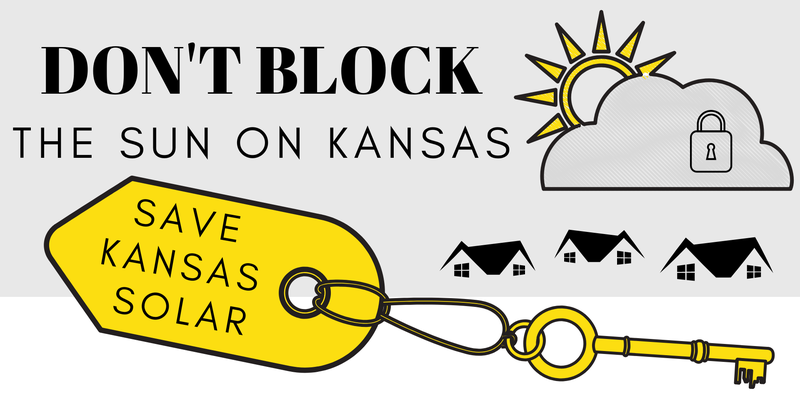 Climate + Energy Voters Take Action - KS Wind Action Alert! HB 2273, a bill that adds prohibitive set backs for wind turbines, is a thinly veiled attempt to stop wind development in Kansas. New Year, New Leadership Opportunities!